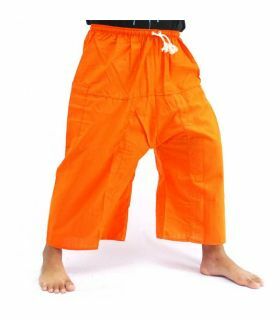 These pants are made of a fast-drying synthetic fabric. 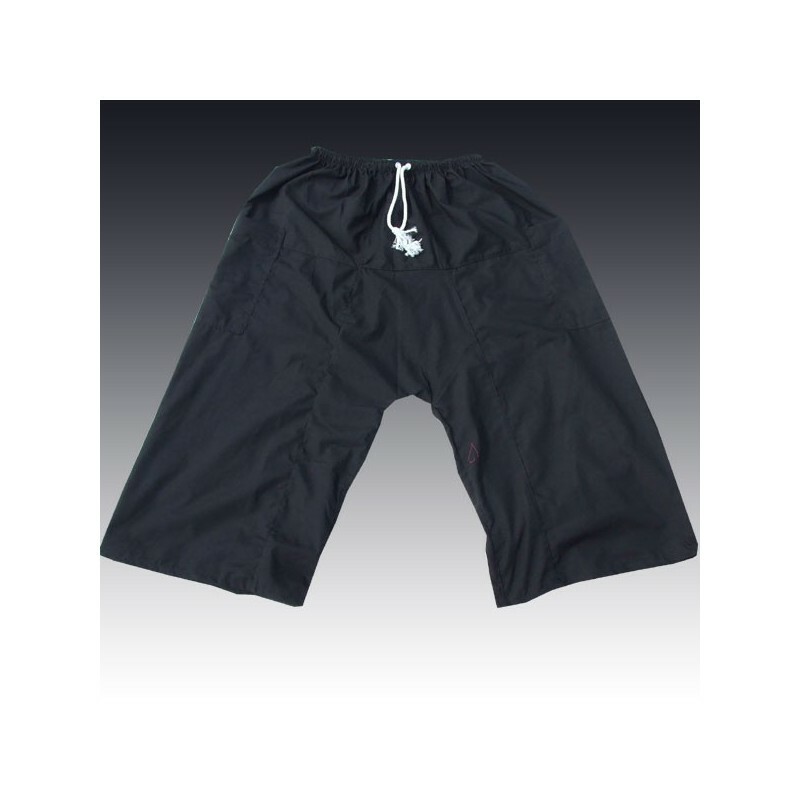 Therefore, especially suitable for beach and bathing . 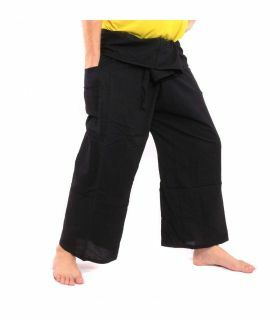 An elastic band and a bandle are incorporated into the waistband. 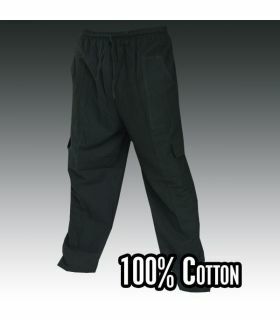 2 Sewn-on side pockets - one with a zipper - ensure that you will not get lost. 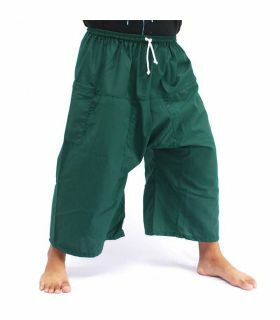 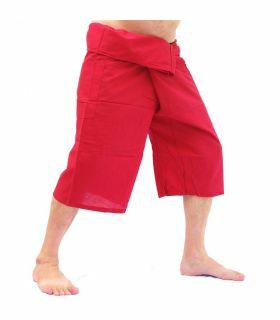 The pants are unisex but not free-size as the normal fisherman pants.